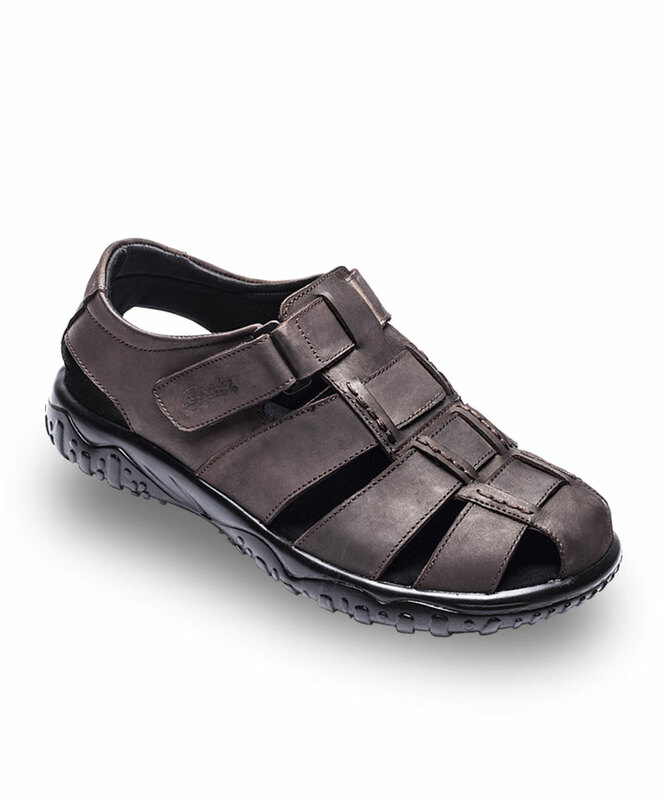 The Rocky Sterling is based on a traditional fisherman style leisure casual sandal. 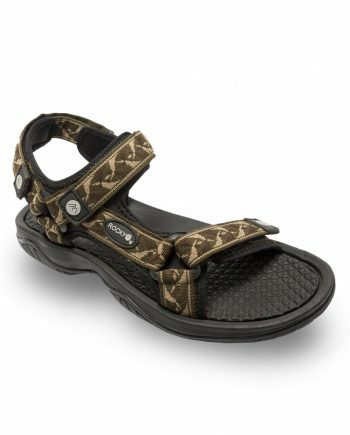 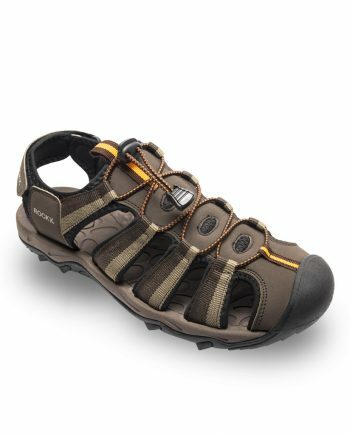 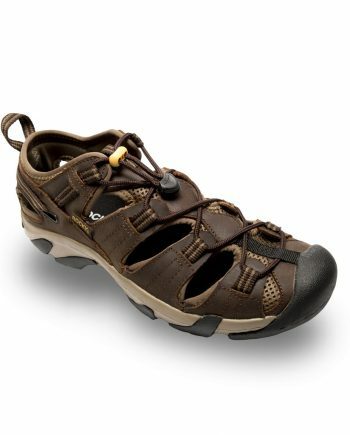 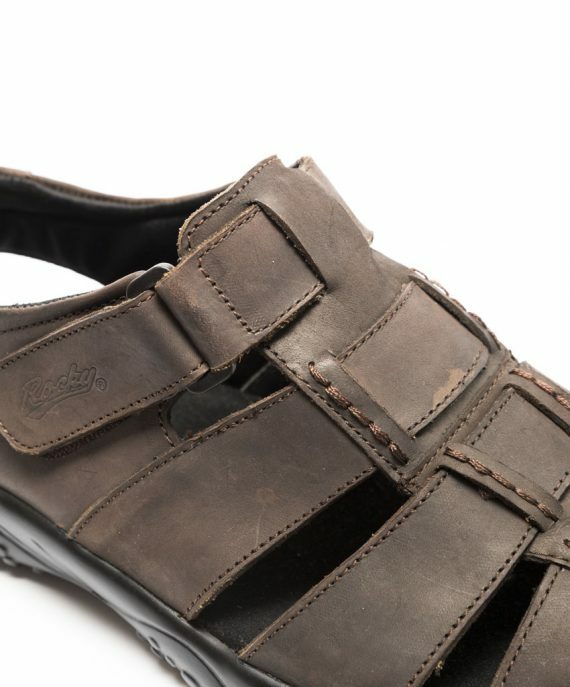 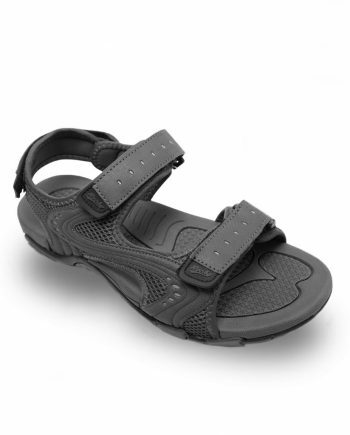 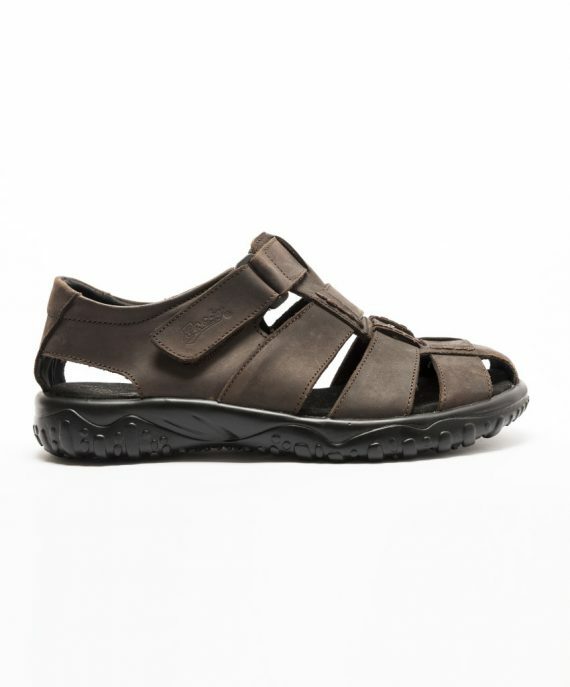 The upper construction of the sandal is genuine leather and has a hook-and-loop instep adjustment strap. 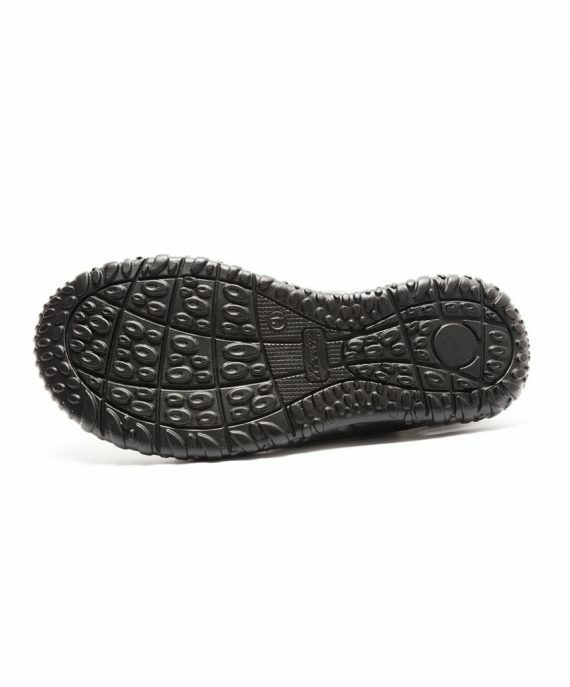 The insole has a cushioned wide fit shape and is covered with Microfiber® making the Sterling very comfortable. The outsole is made from lightweight Polyurethane which provides comfort, flexibility, and good traction.